PRICED TO SELL!! Beautiful, spacious and modern multi-level 3 bedroom, 2.5 bathroom townhome with an attached 2 car garage and two balconies. This magnificent residence features a bedroom/office on the ground level, the living room, kitchen, dining room and half-bath on the second level, and two bedrooms with en suite bathrooms on the third level. Kitchen features 42" cabinets, Stainless Steel top of the line Whirlpool Appliances and granite countertops. 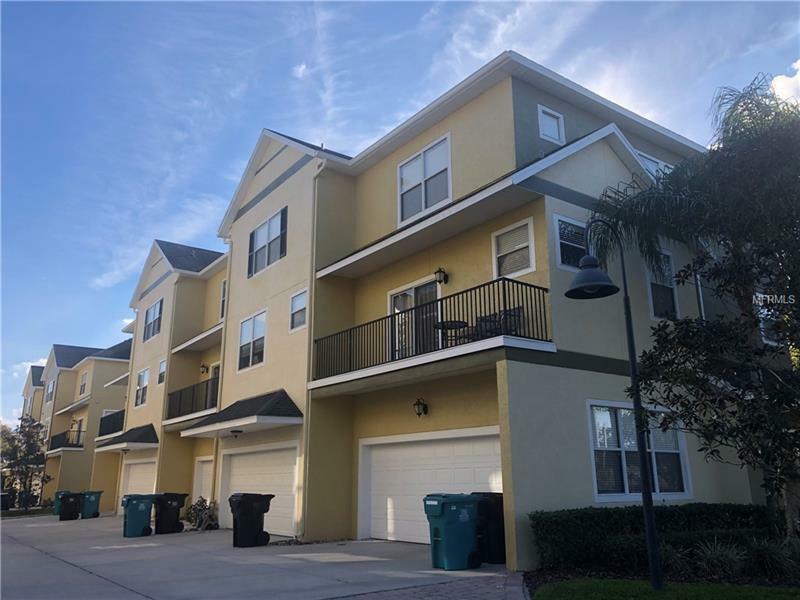 This highly sought after community is situated less than a mile from Downtown Orlando in the "SoDo" District, easy access to I-4 and 408, and is walking distance to Orlando Regional Medical Center.